When it comes to our smiles, many of us will be afraid to admit that we can sometimes be lazy about brushing and flossing as often as we should. 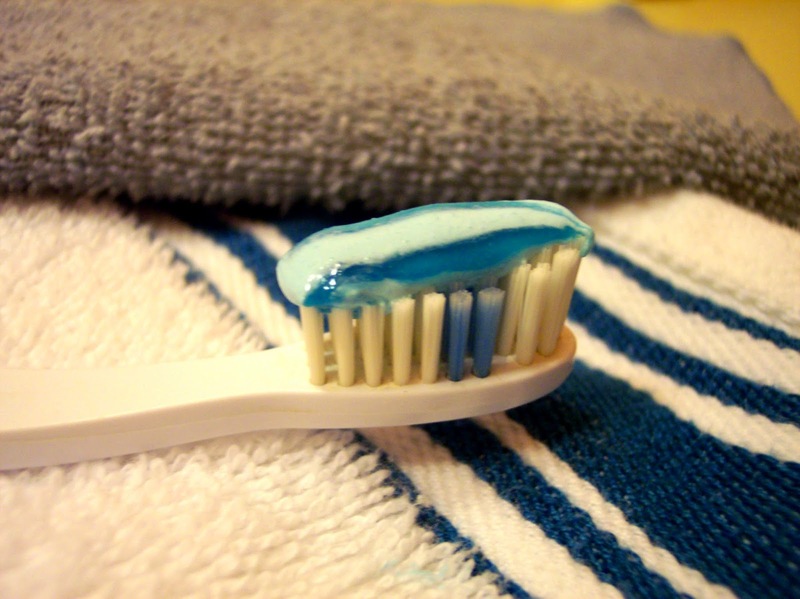 Without having healthy oral habits, no toothpaste has the ability to save our teeth. However, for those that do brush and floss daily, the correct toothpaste will help prevent dental issues like tooth stains, gum pain, cavities and more! Choosing a brand can be tricky because our local department stores are filled with so many kinds, textures, and tastes. Our Encino dentist has developed the following guidelines to choosing the right kind for you. Remember, you can contact our dental office if you have any further questions. Whitening toothpastes have abrasives that will help polish teeth while also prohibit the build-up of stain causing calculus. In order to get a whiter smile, look for toothpastes or gels that have modified silicone abrasives as these work best. Throughout the day, bacteria sticks to our teeth, creating a film that can be the start of a cavity. This is why it is so important to maintain healthy oral care habits. Mineral fluoride is the best cavity fighter out there. For patients that are prone to cavities, look for any toothpaste that has the ADA’s seal of approval as “anti-cavity”. These pastes will do the job. Tooth and gum sensitivity can often be caused by brushing too hard or too frequently. Many patients to have exposed roots will also have some sensitivity. Desensitizing toothpastes have strontium chloride or potassium nitrate. Sensodyne is a brand that has wide variety with this special ingredient. Call our office today to schedule your next visit. Regular visits to the dentist are needed to also help maintain your smile. While you’re here, you can also as all the toothpaste-related questions you have so that you can maintain your naturally, beautiful smile.